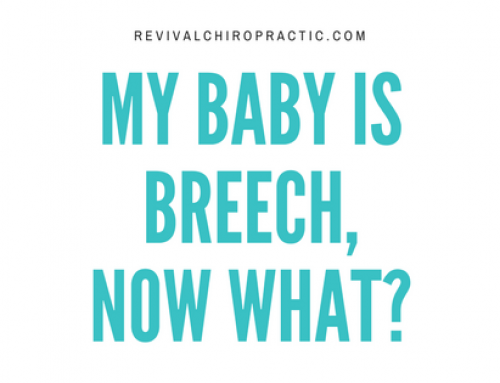 Have you noticed that your baby has limited neck movement, difficulty latching, or tilts their head to one side? 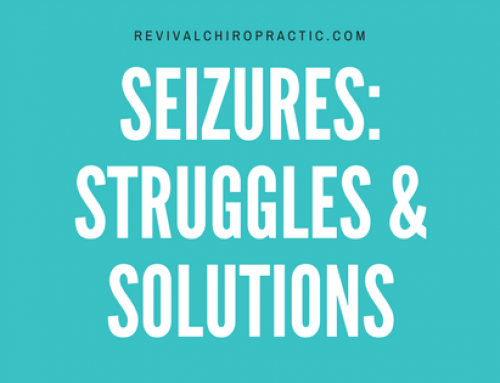 The symptoms might be the signs of infant torticollis, which affects 1 in 250 infants. 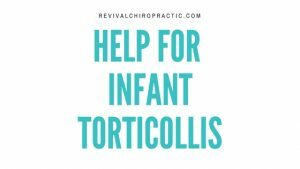 Torticollis can be acquired (developed through childhood) or congenital (present at birth). 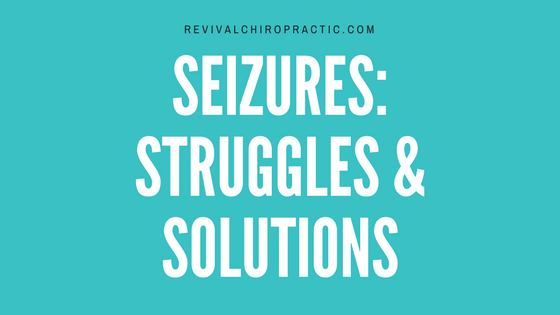 Most doctors believe congenital torticollis in infants is due to cramping of the fetus in the uterus, abnormal positioning (such as breech) in the uterus, or as a result of a difficult childbirth. 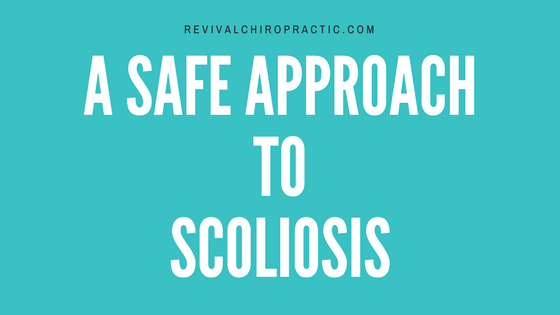 It can occur when the muscle that connects the collarbone to the skull tightens and constricts movement. Less commonly, Klippel-Feil syndrome may cause this condition. A flattened skull, or positional plagiocephaly, as a result of lying in one direction all the time. 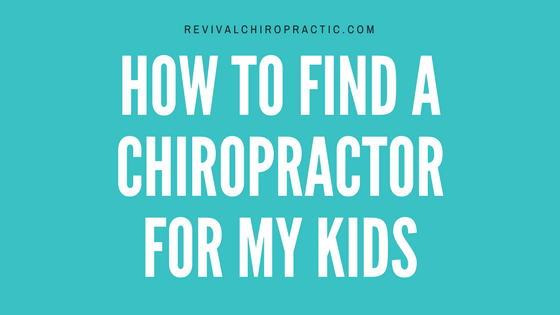 Imagine if the muscles in your babies neck are left contracted for a long period of time, what might that look like during the rest of their childhood and through adulthood? 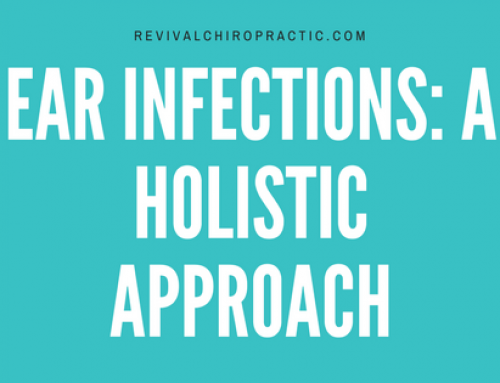 Babies with this condition usually experience subluxations in the upper cervical spinal area. 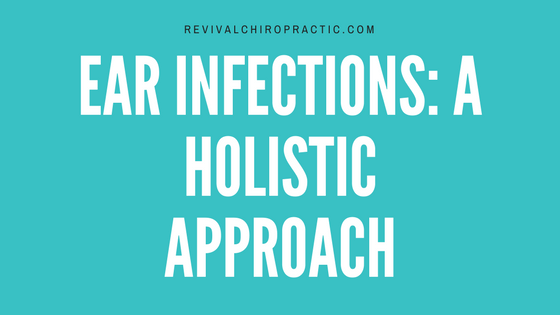 These subluxations are dysfunctions in the vertebra that can cause interferences in the body. 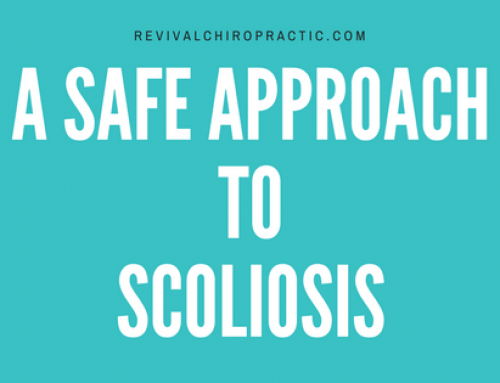 When you visit our office in Altamonte Springs, Dr. Christina will assess your child and their health history to determine the cause of your child’s torticollis. 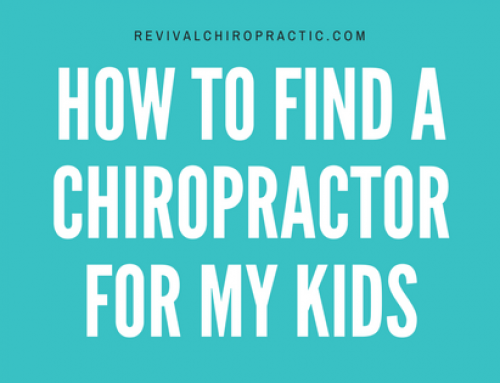 She will identify and remove your child’s spinal subluxations through gentle, yet effective, adjustments that can help to clear these interferences. 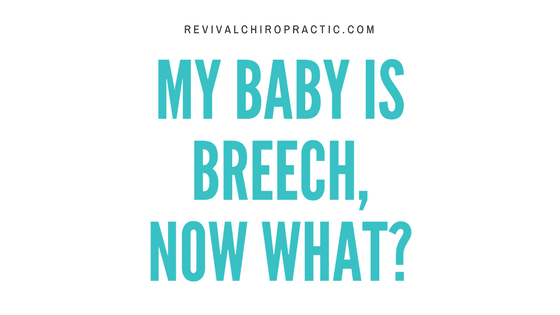 We’ve seen numerous cases in our office with infants with this condition that have responded so well to chiropractic care!